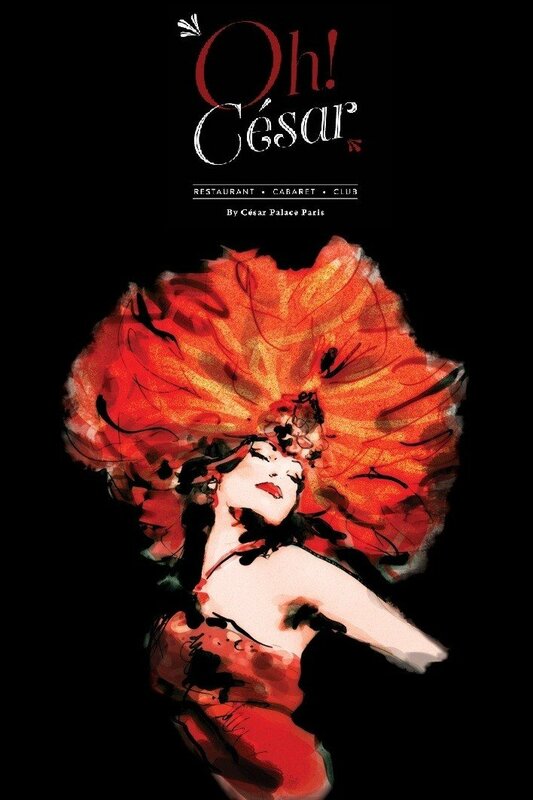 The Caesar Palace, center of the Parisian nights, mix of glamor and humor will celebrate 20 years of success. The artists, comedians, singers best known and acclaimed in France have crushed the scene of Caesar's Palace, among others: Bernard Mabille, Jean ROUCAS, Olivier Lejeune, Sophie Darel, Yves Pujol. Spurred enthusiastic new management following the prestigious cabaret, the Caesar Palace has re-opened in order to present its Nouvelle Revue, September 3, 2011. You will be warmly welcomed and invited in to the party, so let yourself go in this elegant and refined atmosphere of Parisian cabaret. 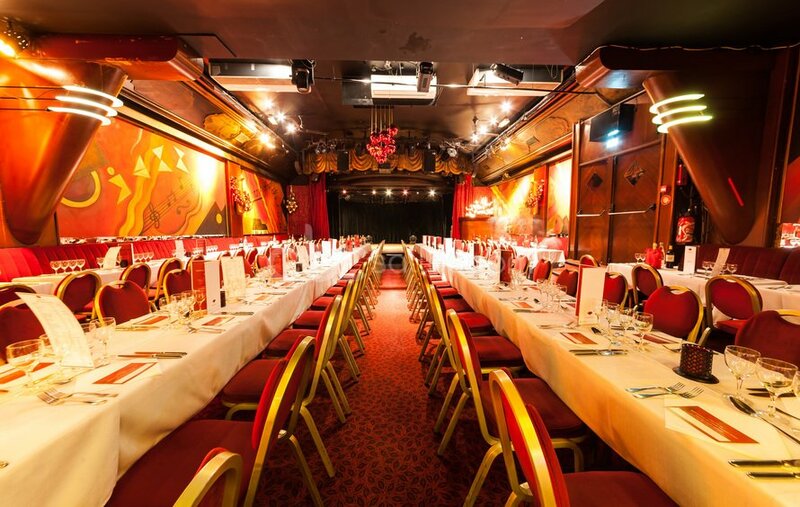 In this Cotton Club room where there is space for 280 guests, under the responsibility of Stefan, you will enjoy noble and delicate dishes, foie gras and crayfish… And of course you will have champagne to drink, that is the classic drink for a cabaret night out. The new revue invites you in to its world of feathers, laughter, sparkles, with rhythms of modern jazz, classic music, modern music. 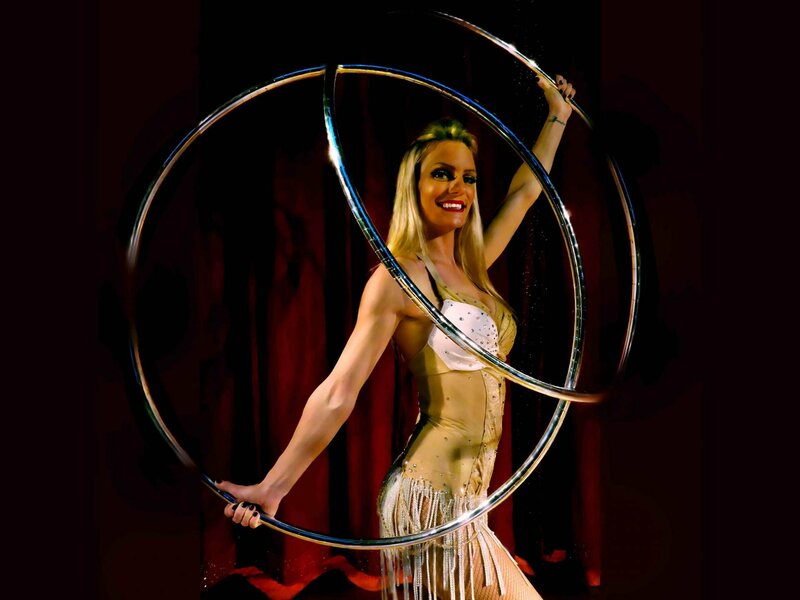 Morgane is the live singer here at César Palace, and she will have you discover a number of different things during the 1:45 that the show lasts. A new generation of magicians, imitators, jugglers and song makers! And for a perfect end to your evening, enjoy the 70’s and 80’s ambiance on the dance floor! In the finest tradition of the music hall cabaret, Oh! 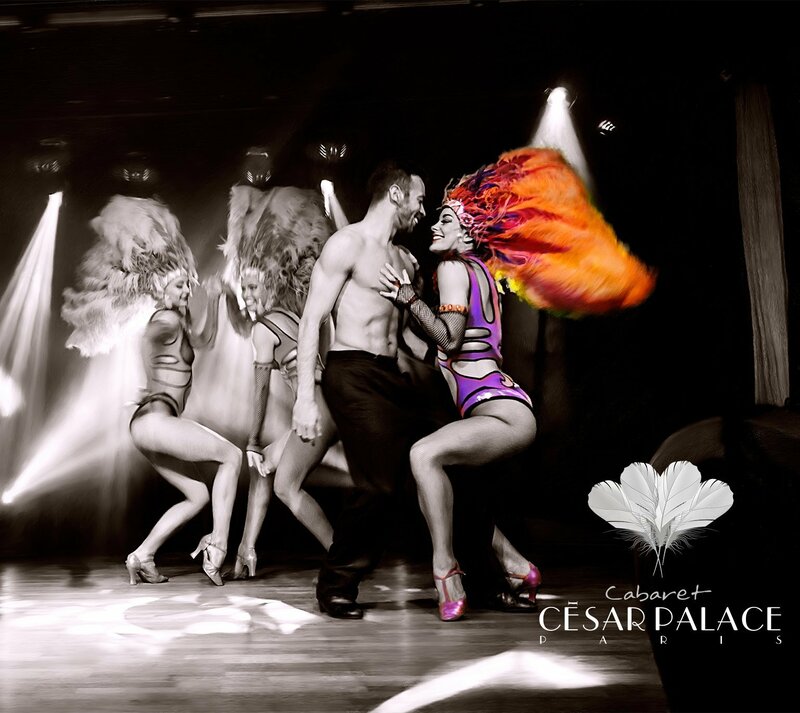 Cesar Paris offers you an unforgettable dinner show. Oh! 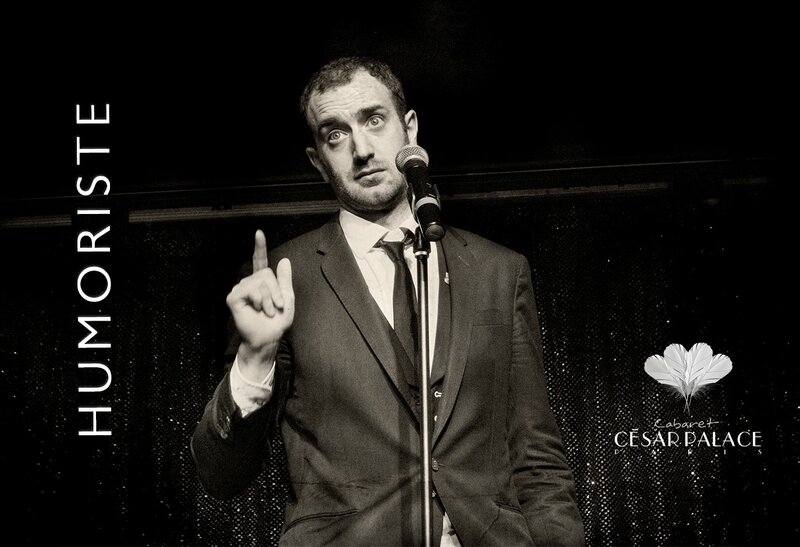 Cesar is a cabaret and music hall that has been well known in Paris for several decades, and it is one of the most appreciated for the quality and diversity of its shows: a mix of artists, comedians, singers, dancers, imitators, ventriloquists, there are even magicians and visual acts here. Oh! Cesar has been awarded the “Lauriers d’Or du Rire” and the “Marmite d’Or” several times, acknowledging its quality shows and cuisine.